Colorado Northwestern Community College will host a trip to France in March. CRAIG — Adventures await in England and France for those Colorado Northwestern Community College students and travelers who register and pay a $500 deposit by Dec. 1. In England, walk the streets of London, visit Stonehenge, discover the site of the Battle of Hastings, and explore Dover Castle. In France, stroll the Av. 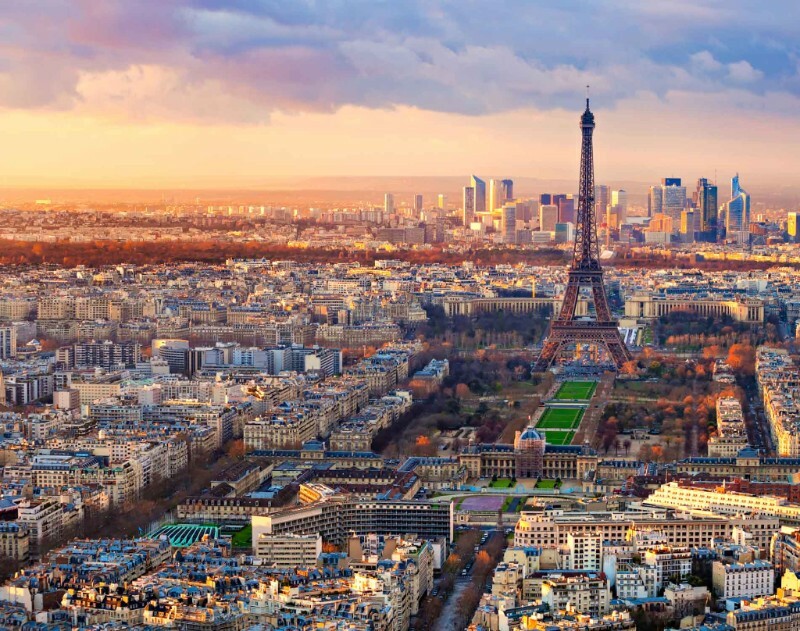 des Champs-Élysées, admire icons such as the Eiffel Tower, and sip coffee at a sidewalk cafe. The trip includes airfare, lodging, breakfast, guided tours, admission into many of the sites, and transportation. Class fee is $2,950. Moffat County residents age 62 or older pay $2,750. The adventure begins Friday, March 15, with travelers returning Sunday, March 24. For more information, registration instructions or a copy of the itinerary, email Desiree Moore at desiree.moore@cncc.edu.